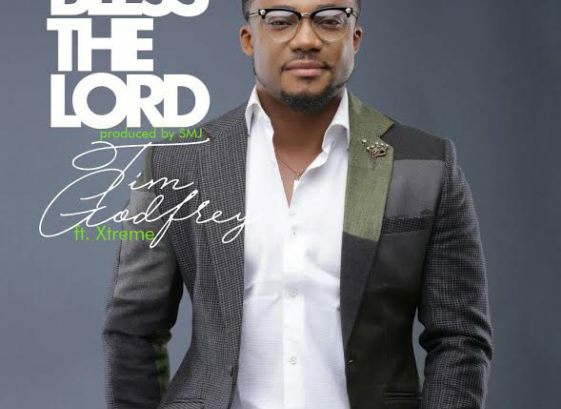 Tim Godfrey releases another single “Bless The Lord” off his forth coming album FEARLESS. When asked, Tim Godfrey expressed how he enjoyed recording this song. He said “I always like experimenting different sounds, when this song dropped in my spirit, while we were preparing and waiting on the Lord for our FEARLESS concert that held last year on the 3rd of July, where we had Bishop Marvin Sapp as our guest, I smiled and immediately called SMJ our in house producer and shared with him. “I was really excited and I am more about the release, I can’t wait for this song that expressly describes God’s Love to be released. I’m positive it will help us bless him some more, for the battles won, and for the very life we live”. He further said the song was first recorded at his Live recording last year and added that Bishop Marvin Sap’s testimony on hearing the song was how much he loved it and how he would love to have it on his album. 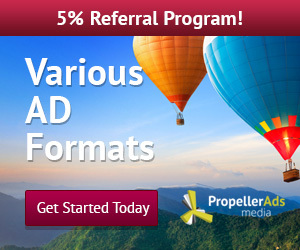 Download the Live studio version and be sure to share your testimonies also. God bless you.